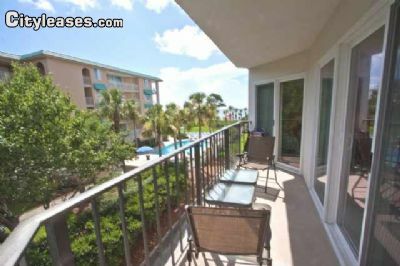 BEAUTIFUL OCEAN view condo for vacation rental. Two minutes walk to the beach. Pool, jacuzy, fitness room, bicycle rental, close to shops and fabulous restaurants. Rates vary according to length of stay and time of the year.Take an extra 5% off for rentals of 2 months or more starting with NOV 4, 2013. Visit Our Website.